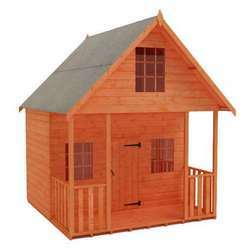 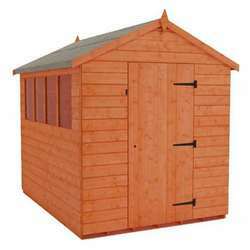 We have a stunning range of plastic storage sheds available on this page in various styles and sizes. 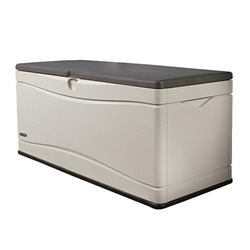 We offer both Duramax and Lifetime brands which come at affordable prices. 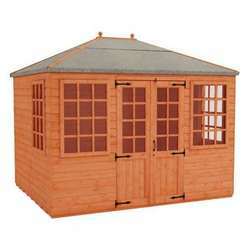 Our plastic sheds are versatile, low maintenance and resilient buildings ideal for storing general and gardening equipment. 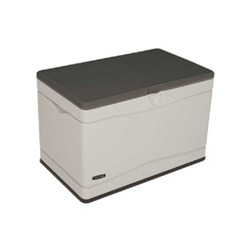 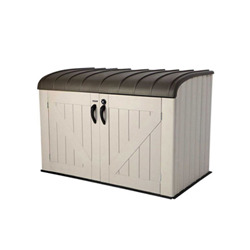 If you want a mixture of practicality and style in your garden storage, then you’ve come to the right place. 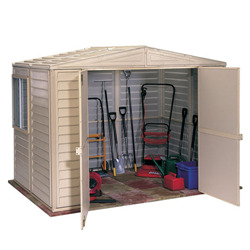 At Tiger Sheds, we offer a range of plastic storage sheds that are ideal for keeping garden tools and equipment safe and protected from the elements. 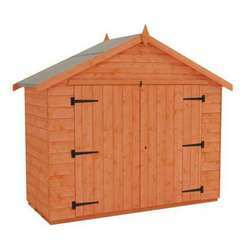 Made using quality PVC designs, the plastic sheds have a 15-year warranty, demonstrating the quality and durability of these structures. 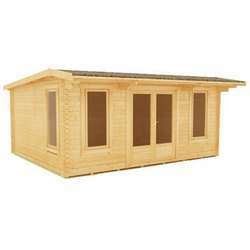 They can withstand the wear and tear of weather changes, and require little to no maintenance to keep them in perfect condition. 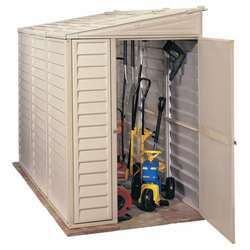 The sheds are spacious without taking up too much of your valuable garden space, while the boxes make excellent compact storage options if you need something small that will still be water-resistant, secure, and reliable. 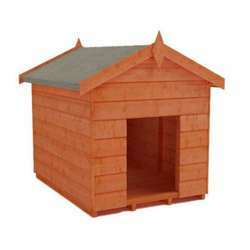 We ship our plastic sheds and boxes within 20 days of purchase, and can be delivered free of charge to the majority of GB mainland postcodes (exclusions apply).